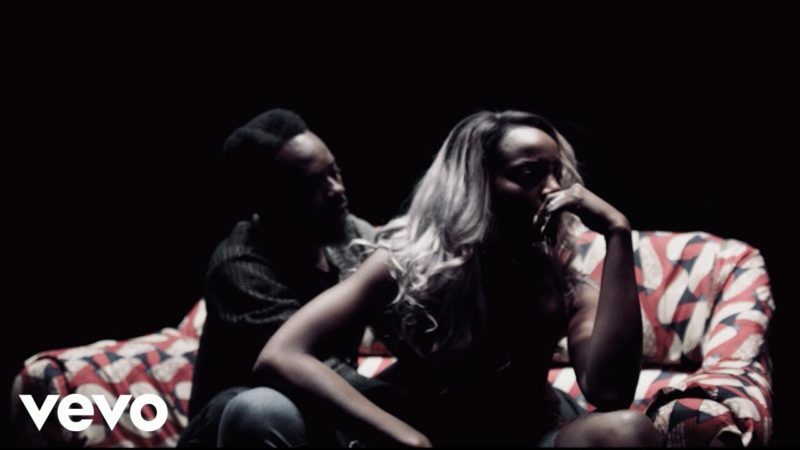 Watch this brand new video from Seyi Shay – Delilah’s Response out now! Star Gurl artiste Seyi Shay makes a new video ‘Delilah’s Response‘ as a reply to Adekunle Gold ‘Damn, Delilah‘. Watch, enjoy Seyi Shay – Delilah’s Response. Kindly share!